Pvt. Forrest L. James, son of Mr. and Mrs. C. E. James, graduated from Grandfield High School. 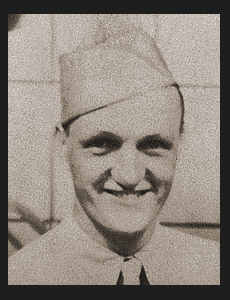 Entered Army in July 1942, trained in Camp Bowie, Ft. Sam Houston, Texas, Camp Polk, La., Camp Gruber, Ft. Sill, Okla. Is now on duty in Ft Sam Houston, Texas.